Lamprey Systems - St. Luke's Cycling Team exists to support the Bethlehem, Pennsylvania cycling community. 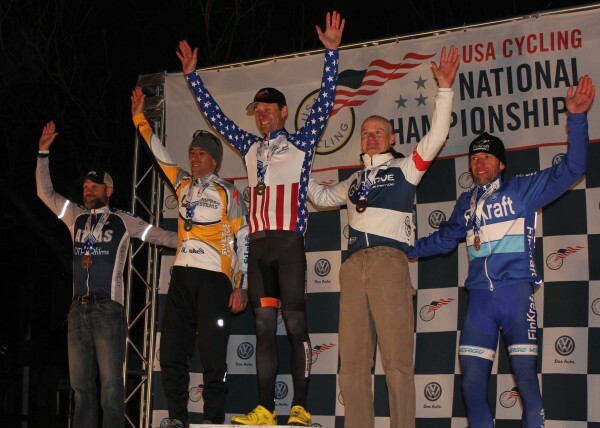 Lamprey Systems – St. Luke’s Cycling Team finished its 8th season last week by sending 7 riders to Cyclocross National Championships in Asheville, NC. The longstanding sponsorship of Lamprey Systems – St Luke’s Cycling Team is one of many ways which Lamprey Systems gives back to the community and an exciting part of Lamprey Systems’ culture. 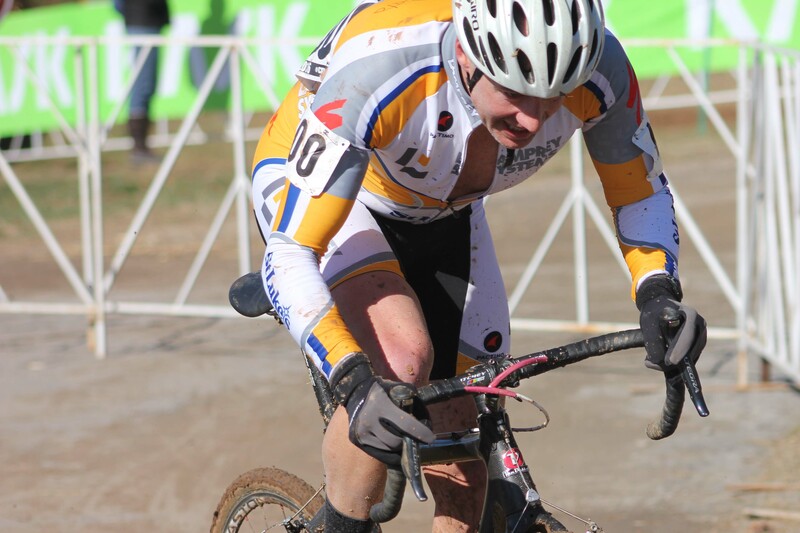 Cyclocross is a growing and exciting discipline of bike racing and is the primary discipline of bike racing which Lamprey Systems – St. Luke’s competes in. There are many different types of bicycle racing. There’s your Lance Armstrong style road racing, a host of different kinds of mountain bike racing, oval track racing and more recently introduced BMX racing. Cyclocross lies somewhere between the first two, using road-like bikes to race over dirt and often mud.  Cyclocross races typically take place in the fall and winter and consist of many laps of a short 1 to 2 mile course featuring obstacles. While cyclocross is relatively unheard of in the U.S., it is the fastest growing discipline of bike racing and it is one of the most popular sports in Belgium, the Netherlands and northern France where races can attract 10’s of thousands or spectators to closed arena like venues. The long temperate winters in Pennsylvania lend itself to this kind of racing and Lamprey System’s – St. Luke’s has built a team which excels at it, sending a team to National Championships each year and having a 2013 World Championship’s Silver Medalist on the team. 2016 USA Cylcocross National Championships were held on an extremely popular and technical course in Asheville, North Carolina. Results for the team were mixed this year with the Men’s team’s best chance at a medal, former World and National Silver Medalist Mike Yozell, suffering a crash early in his race. Joe Pigga had the best result for the men finishing 15th after placing 8th in the warm up race the day before. Jon Ruiz and Jeff Hetrick followed with 35th and 40th in their events and Greg Ahnert 64th. The women fared better with Jennifer Hetrick placing 6th in her race for the highest placing of any Lamprey Systems – St. Luke’s rider. Finishing up the team was Sabina Olenchock who placed 34th in her race. The team was founded in 2008 with 6 riders and has grown to sponsor over 20 riders competing in cycling and triathlon events. The team has been sponsored by Lamprey Systems since its inception while attracting additional sponsorship from national brands such as Specialized bicycles and Boyd Cycling, local bicycle shop Cutters Bike Shop, and most importantly, St. Luke’s University Health Network which became the second title sponsor of the team in 2011. Lamprey Systems – St Luke’s Cycling Team has enjoyed regional success competing in the northeast while also competing in several National Championships and one World Championship. The team and its sponsors are also heavily involved in the Bethlehem, PA. cycling community, hosting the annual Town Hall Cross race event which attracts over 500 participants each year. 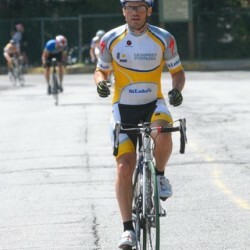 Lamprey Systems – St. Luke’s Cycling Team exists to support the Bethlehem, Pennsylvania cycling community. 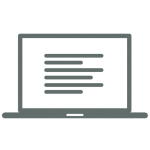 Its sponsored riders and the events and races which the team participates in, are by and large located within the Bethlehem area where both Lamprey Systems and St. Luke’s University Network are headquartered. Supporting the team in its efforts is the Bethlehem, PA based bicycle shop, Cutters Bike Shop which makes sure the team’s bikes are running smoothly. Aside from rider sponsorship, event sponsorship plays an important role for the Lamprey Systems – St. Luke’s Cycling Team organization and is where the team has the largest impact on the Bethlehem community. 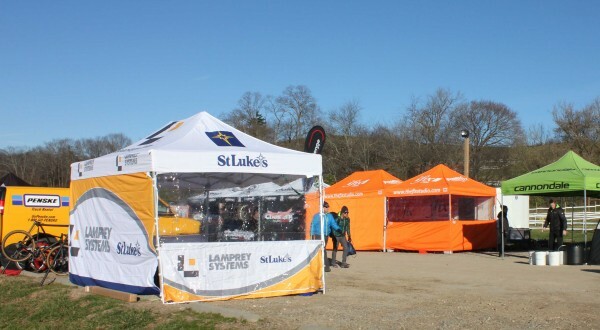 Lamprey Systems – St. Luke’s Cycling Team holds the yearly Town Hall Cross races which attracted over 500 participants in 2015, making it one of the largest cyclocross races in the tri-state area. 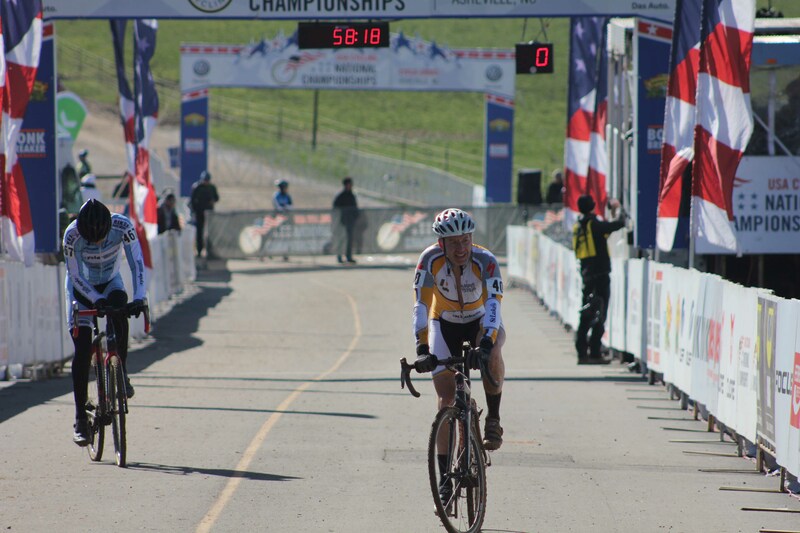 Town Hall Cross is a single day event and includes over a dozen races with many races aimed at supporting junior and developing riders with proceeds going to the HCM Foundation. In addition to Town Hall Cross, Lamprey Systems itself sponsors the Valley Preferred Cycling Center, one of the premier cycling tracks in the country which has been responsible for producing many of the USA Olympic Team members. USA Cylcocross National Championships marks the end of the U.S. cyclocross season and with that Lamprey Systems – St. Luke’s Cycling Team takes a break. The team will again be racing in late March when the road racing season begins.